Hunter Renfrow is a wide receiver for the Clemson Tigers. 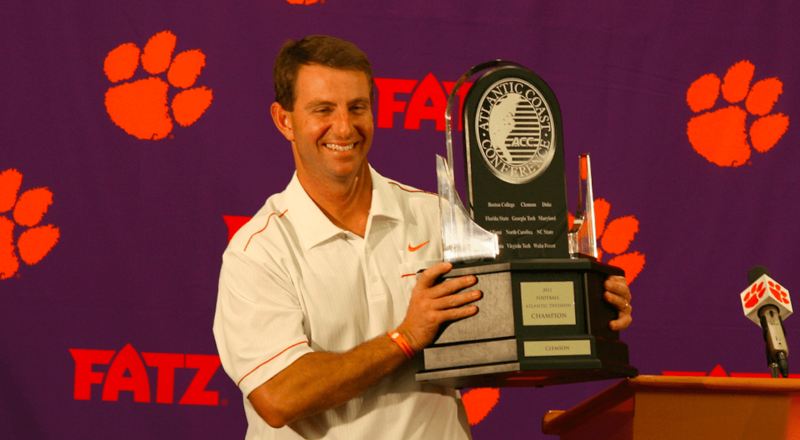 On January 9, 2017, the Clemson Tigers won College Football’s National Championship game, beating Alabama 35-31. With just :01 left on the clock, Tigers QB Deshaun Watson found Renfrow for the 2-yard touchdown pass and a trip to college football immortality. 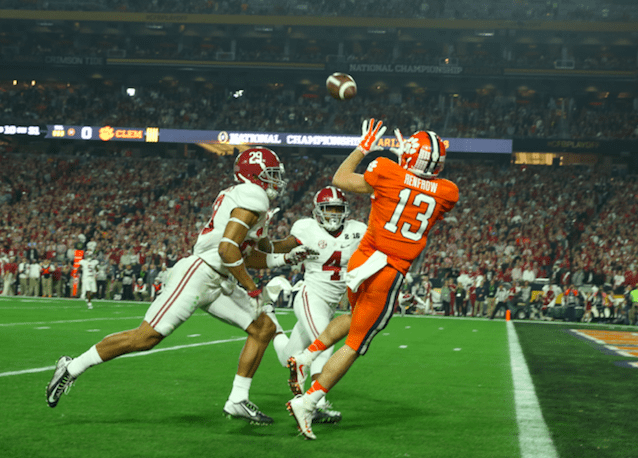 On this episode of the podcast, we talk to Hunter Renfrow about that moment where he scores the winning touchdown and wins college football’s national title. We also ask him about the faith of his coach Dabo Swinney and the impact he has had on Hunter’s life both on and off the field.